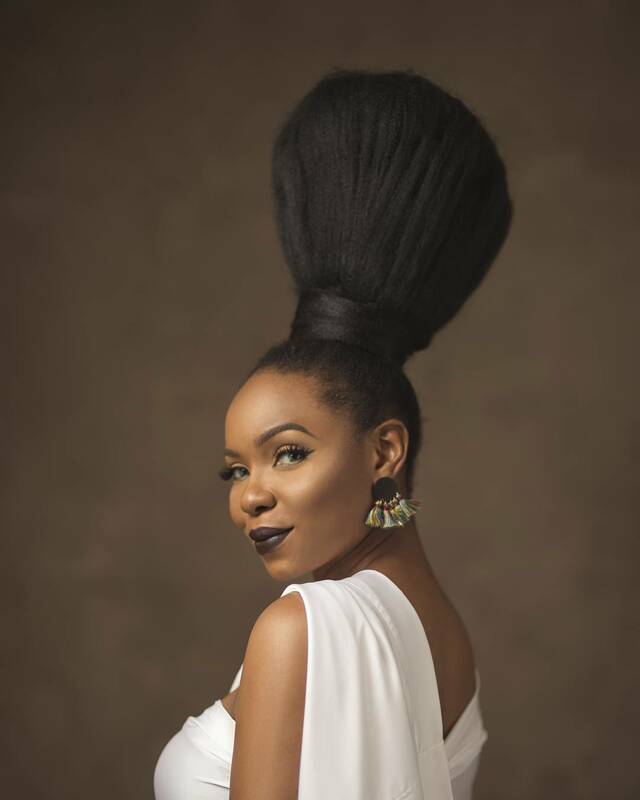 Nollywood actress, Biodun Okeowo has taken to social media to place a huge curse on a fan of hers whom she said gave a wrong information about her. 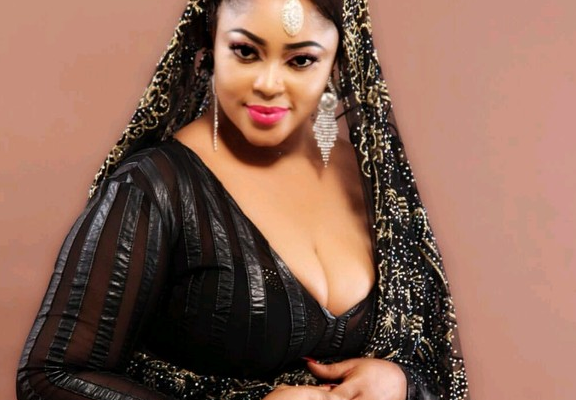 According to the curvy actress, the fan slammed her for not taking good care of her mother whom she has abandoned in Ijebu, a town in Ogun state, southwest Nigeria. Read the lady’s comment below. 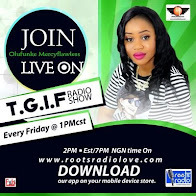 The Yoruba actress however denied such allegation stating that her mother lives with her and not in ijebu. She went further to place a curse on the lady whom she believes hid behind a private Instagram account to spew bitter rants at her. She prayed that all the mothers of this world will connive against her with curses for the wrong information she gave concerning her matter. Read her reply to the lady. For your information girl, my mother lives with me she’s not in Ijebu. I know you will deactivate this account soon but all the curses shall follow you, wherever you go in Jesus Name too Amen!